Happy Monday Friends! Hope you had an awesome Saturday & Sunday. 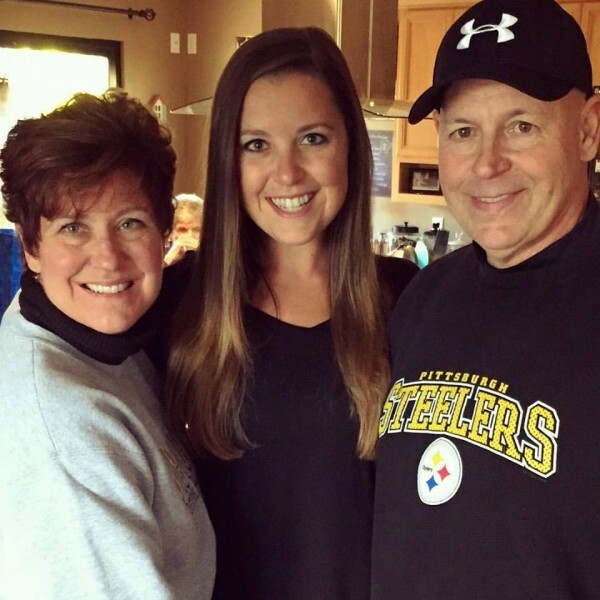 I got to celebrate my parent’s 35th wedding anniversary with my family which made for a perfect weekend. Happy Anniversary mamacakes & papacakes! 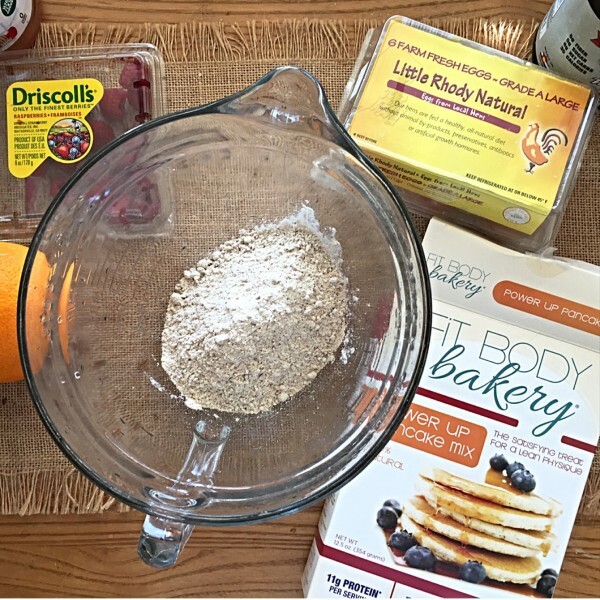 Kicking off this week with a GIVEAWAY & review of a new mix I got to try out from Fit Body Bakery thanks to Fit Approach! 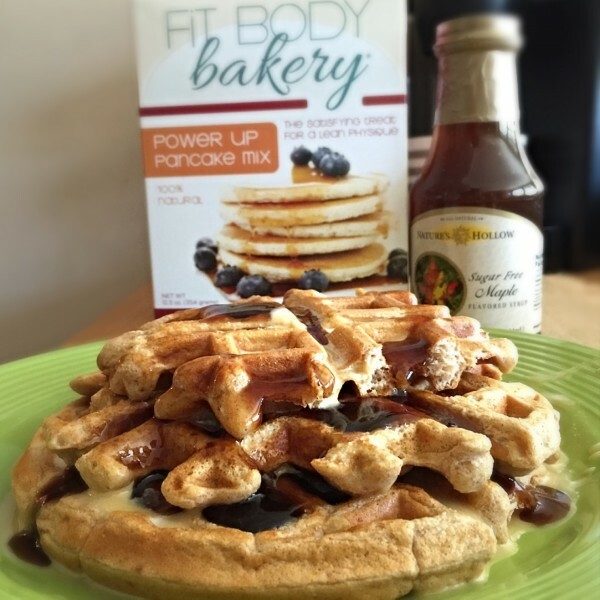 Fit Body Bakery® is dedicated to helping people meet their health and fitness goals in delicious ways. The mixes are packed with 6g+ protein per serving to satisfy hunger and keep you going all day long. With about half the sugar as conventional baking mixes and recipes, their treats still satisfy your sweet tooth with unrefined coconut sugar and stevia. Made with 100% gluten free whole grains their mixes have no preservatives or artificial ingredients. I used the Power Up Pancake Mix to make some pancakes & waffles! For the waffles and pancakes, I just followed the simple instructions on the box for eggs & liquid — then I added some raspberries and orange zest for some extra flavor. It was a perfect combo topped with kerrygold butter & Nature’s Hollow Sugar Free (Xylitol sweetened) maple syrup! You can use code “POWERCAKES” for 20% off your Nature’s Hallow order here. Bake Fit was created by Samara Donald – mom, sister, wife, athlete, with a full time office job –Samara volunteers with a community program teaching nutritional cooking, and her passion is to help people get back in the kitchen and making their own food. 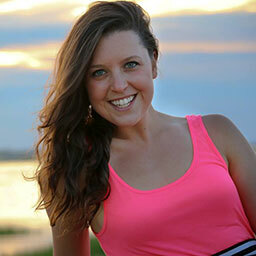 She developed the Fit Body Bakery line to support a strong, healthy, active body. Samara is so happy to be able to share these recipes with you in the form of convenient baking mixes. Now we can all #BakeFit! 1) Head to the FitBodyBakery Website, scroll down, & let us know which mix you’d like to win! Open to US Residents and runs until Saturday October 24th at midnight. 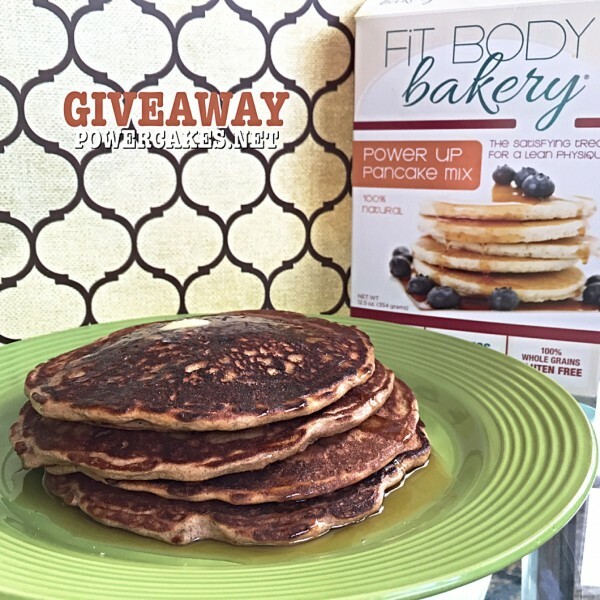 I would love to win the Power Up Pancake Mix! Thank you for the wonderful giveaway. I would try the power up pancakes first! They are a weekend treat for me, these look delicious. I wanna try Motivator Muffin the most! Love me some muffins. I would love to the pancake mix but the 4 pack would be a great introduction to the brand. I’ve been trying for a long time to make protein pancakes with no success, I’m hoping this batter will help. Claire you are the WINNER!! Please e-mail me ASAP Kasey@Powercakes.net! These look AWESOME! totally want some of the burnin’ brownies!! I would love to win the cookie or pancake Mix !!! I would like to win the brownie mix! I would love to try the Power Up Pancakes!!! Thanks so much! I can’t choooooose. (Yes, I am whining). Of course the 4 pack would be awesome because I love ALL the things that can be made, but if I HAD to choose, I will say the brownie mix as they are my greatest weakness. Thank you Kasey AND Fit body! I liked FitBody on Fb and of course I liked you 1,000 years ago. checked out your training programs (which I always do) and I already subscribe to your newsletters. It’s hard to find healthy brownies! Definitely would like to win the pancake mix. The mix-ins are endless. I would love to try the cookie mix! Yum!! Motivator muffin all the way!! OOH the brownies for sure! The mix I’d love to win and can’t wait to try: I want the bakery 4-pack, i’m not going to lie but first I’d want to try the pancake mix. Love ’em. I checked out your training programs!! I would love the power up pancake mix! I have to be gluten free and it is so hard to find gluten free pancakes that don’t taste like corn bread! I also did entries 2, 3, 4, 5, 7, and 8. Love all of your posts! I’d love the pancake mix! YUM! I would be happy to win any! Would love to try the brownie mix. So delish! relating to this subject, produced me in my opinion believe it from so many various angles.